Each of us has gotten to where we are along our journey thanks to those who have cared enough to support us along our way. Maybe not every step of the way but during those moments that really counted. I wanted to take a moment out of your week to share the idea of how each of us has the power to not only make but in fact to BE the difference in another person’s life. Motherhood is probably one of the greatest leadership roles of all time and one of the most challenging. Mother's Day is coming this Sunday and with that in mind I am going to be sharing in the weeks ahead some stories of courage in this arena – starting today. As many of you know, 9 years ago I lost my own mom after a 3-year battle with Ovarian Cancer. She actually died from Leukemia brought on from the chemo to battle the disease. I want to share more of her courageous journey next week but first – this week I want to share the story of an organization I discovered while trying to help my mom get her arms around the disease. There were a lot of huge organizations out there doing work on research, etc. and quite frankly I found many spending a lot of money on just existing and doing little for the cause. And some were just downright pompous and unavailable unless you wanted to donate money. Then I found the Be the Difference Foundation. A small organization with a powerful message founded by four women who actually had contracted Ovarian Cancer. They had a burning desire to make and be a difference for other women like themselves whose lives were struck with the disease. Sadly one of the co-founders have since passed away from Ovarian Cancer and three remain strong in supporting the cause. In today’s toolbelt below I share a podcast with one of the organizations Co-Founders Julie Shrell. I know so many of you helped in the Team in Training Leukemia fundraiser I did last year helping to raise over $5,000 towards that disease as I rode 100 miles around Lake Tahoe, not to mention the 1,000 training miles that got me there. Once again I thank each of you who contributed for your generosity. This year the Pedal Girls fundraiser event will be consisting again of my dear friend Erica, as well my daughter Bailey, and even my husband Ed is stepping up to ride with us. The riding consists of a 3 hours team spin cycle event here in Denver on May 20th. What I would like to ask today is that you open your hearts to help battle this disease so many women face and help out with a fundraiser that is happening in Denver. Here is the scary fact: 1 out of 75 women will be diagnosed with ovarian cancer in their lifetime. Of those diagnosed only 50% currently survive. If you would like to know more about donating to the cause or even putting together a small team like we did to ride in the 3 hour event (every team member takes a turn over the 3 hours) go to our website www.pedalgirls.org. In an attitude of gratitude take a moment out in the week ahead to say thank you to someone who has made a difference in your life. If you are lucky enough to still have that person be your mom celebrate in style. Otherwise seek out the ones you still can for being that difference for you. The Victory Circles kicks off the topic of Leadership for the month ahead. This Victory Letter has been designed to open your thinking on where you stand as a thought leader and embracing the curiosity required to make that happen. The cool thing about having curiosity in your tool belt as a leader is that when done with the right perspective it opens you up to a great realm of creativity. Creativity allows you to begin the process in speaking out loud as you share your discoveries and thoughts around them with the world. These discoveries can come in all shapes and sizes. This includes a wide range of options from understanding a specific need of your target audience to coming up with an innovative new approach to have them hear your message. We have been given an amazing set of tools in the last nearly 20 years with all of our options online (can you believe we have had the internet that long?). The key to making it a tool that fully works for you is getting clear in how you want to use the important elements including what I teach all the time around your website, email marketing and of course social media. The question becomes how can you best share the message(s) you want to share with so much other noise out there? How do you keep your audience curious with the creativity you encompass in your business message? A great motivator in driving your creativity forward is the passion that comes from the process. The process of how you will share your thoughts online indeed takes thinking, planning, and DOING. Consistently taking action with the all-important doing piece makes the greatest difference. This is one of the reasons I love Instagram so much right now as my social media platform of choice. It gives me a space to be creative every single day, and see engagement from my followers. It also allows me to hang out with other thought leaders whose ideas inspire me further. As you head into the week ahead, think about using your curiosity and creativity to become a thought leader in your business. Then take that key ingredient of action! If you haven’t been spending any time on Instagram or just head over there once in a while I encourage you to get the app on your phone and start following those people who inspire you. This will assist you in starting to inspire more people yourself and just imagine if we all just kept inspiring each other, what a powerful way to speak out loud. Learn the ins and outs of Instagram in a recent Webinar I did that was hosted by the East Colorado Small Business Development Center. It’s worth the listen and time investment I promise. Follow me on Instagram @VictoryGirl and get notified when I go live every Wednesday at 11am mountain for Wednesday Wisdom: 3 ideas to help you boost you through the workweek. See you on Wednesday! 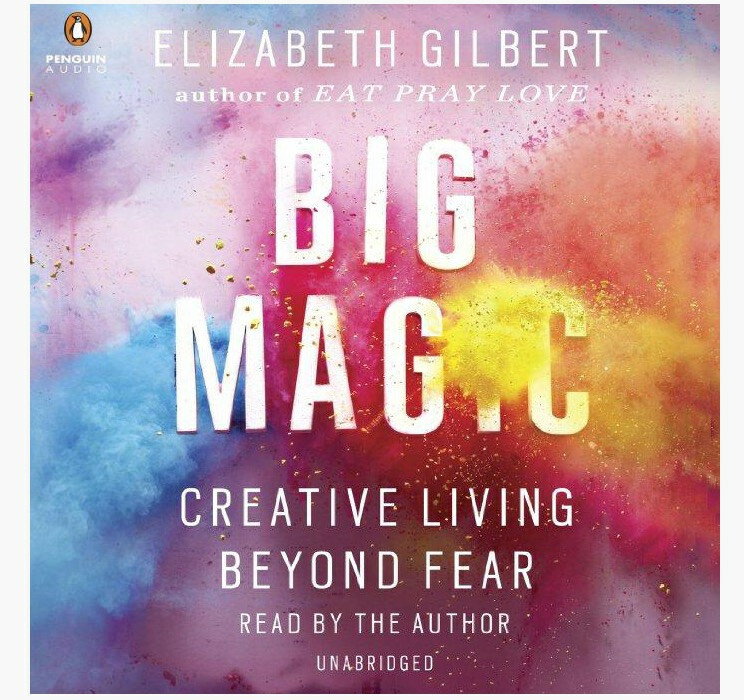 Take a new look at creativity with the brilliance of writer Elizabeth Gilbert in her 2015 classic. Even better yet listen to the Audible recording to hear her read it to you. A great way to travel in your car, talk a compelling walk or putter around the house and garden. Gain the strategy, tools, inspiration, and feedback to get your business moving in the right direction when it comes to your marketing efforts. Gain expert insights to remove the roadblocks that may have been stopping your marketing success from moving forward. Immediately after you sign up for a session you will have access to our Victory Circles Members Area, where there is a marketing plan outline available for you to get a head start on. Let your coach, Cheri Ruskus, guide you toward Marketing Clarity as you discover the answers that will strengthen your marketing efforts for the long-term. The year of 2017 is now officially half over and it’s always a good time to stop, take a breath, and really see what's in your world that is and isn’t serving you in a most excellent way. Over the long 4th of July weekend I stayed home getting in some nice family time, some hiking, biking, gardening and diving into a couple of projects that I have come to think of as my mid year purge. 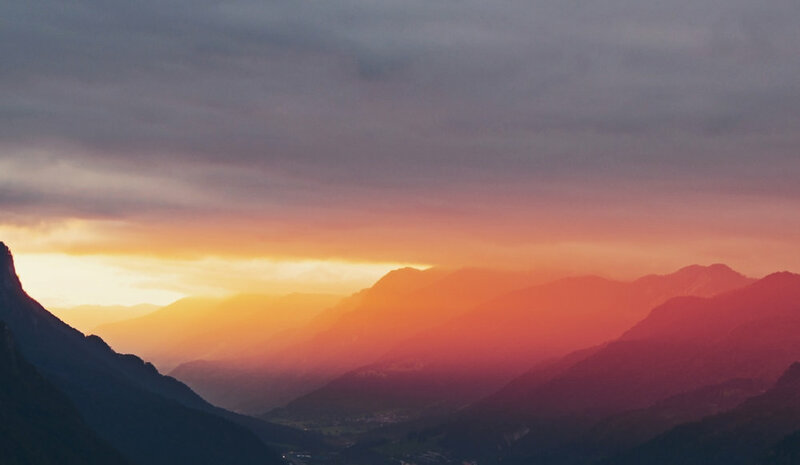 Purging, or cutting back as another way to think of it, allows you to take an introspection of things in your life that have overgrown or just piled up when you were busy paying attention to other things in your life. Easy to have happen when you are busy moving through all the activities that day to day of life brings our way. The benefits are that it can free the mind in so many ways and is very good Feng Shui (system for harmonizing your environment) as well giving you the feeling like you have just been given more space and some great new energy. In my garden, serious tending and cutting back is required in order for it stay healthy and allow upcoming buds to have the sunlight and water they need. Indoors I tackled the kitchen desk area that had three major junk drawers – finding things I didn’t even know I still possessed. Then I headed into my home office and began clearing there as well, removing items that just were no longer serving my business. With that said, how about you? 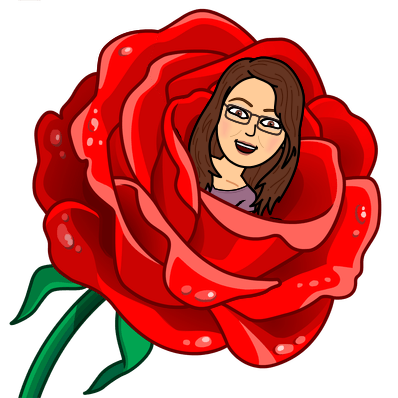 What is it in your life that you could cut back on in order to help your inner self shine and get closer to seeing that Inner Selfie that I talked about last week? Set aside the time and then take on the projects in small increments remembering not to get overwhelmed and give up. Ask someone who respects what you want to do and also understands that you may need extra nudging around some resistance that can come up when you try to let things go. Imagine the project done. Savor the freedom and energy you are about to get as you embark on purging the things that are no longer serving you! Sometimes it can seem overwhelming and that’s where timing can help. Give yourself 30 minutes to start. Once you get started it can leave you rolling up your sleeves to cut more and more. By eliminating what is overgrown and no longer serving you – it opens you up for the possibilities of what is ahead for the rest of the summer and the rest of the year ahead. Would love to hear from you on your cutting back projects that are upcoming or perhaps some that you have already completed. Please share in the comments below. Here’s to cutting back in ways that serve you best. Happy 2nd half of 2017! This morning finds me in route to Lake Tahoe as I begin final preparations for my century ride this coming Sunday! I did in fact get my 1,000 miles of training in for this ride since February 1st… proving once again, when you put your mind to anything, anything is possible. So many of you rallied after the last Victory Letter and the Pedal Girls exceeded our goal by over 65% of our donations goal to the Leukemia and Lymphoma Society!!! The countless well wishes that will be carrying me as well. Each of you has given me the ultimate Atta Girl! Thank you, Thank you Thank you! Each of you along with the loved ones you have lost or are struggling with the disease will undoubtedly be riding with me just a few days from now on June 4th! As with any goal this huge one happened for me – not easily by any means but moment by moment, pedal by pedal. The hope in sharing this with you today is that it uplifts you to stop and think about how you will implement your own special 1,000-mile goal. As fate would have it I also received an email from the Society that after 40 years this organization I promised my mom I would ride for in her honor has been instrumental in funding the research to finally begin actual treatment trials to tap into the beginning stages of finding a cure for AML (Acute Myeloid Leukemia). Of course it’s bittersweet because it’s way too late for my mom but to save another family from the pain we had to bear is so rich, so awesome. My mom would be doing a happy dance if she could - I am sure she is somewhere. My mom, Jeannine Landreau, wrote a beautiful poem many years ago that we never read until after she had passed away. "Do not take this moment lightly for it is the most important moment of your life—it is all there is of the present. Live it to the fullest for it will never come again. All that has gone before it is a memory and all that will come after it is only a hope or dream of future things. Make it a great moment, it is your life right now and you will never live it again!" For me, the time has come to take the training goal and now put it into action with the ultimate goal of pedaling 100 miles around Tahoe. Looking forward to connecting after I cross the Victory line next of my ride next week! As this past week progressed, I watched as the varied trees that are on our property regain the momentum for their spring growth. The freezing snowstorm that blew through a few weeks ago stopped a few of our beautiful trees in their tracks while others seemed to hardly notice. When you think about the overall strength of these trees and their ability to withstand the change of seasons it’s imperative of course that they also maintain a healthy root system underground. Interestingly an Aspen tree can live between 40 to 150 years above ground yet their root system can live much longer. There is actually an Aspen colony in Utah that is known to be 80,000 years old! Wow! Trees simulate the strength in our human lives in so many ways. The strength of a tree as it stands up to the adversity around it, based on that strong root system, is in many ways the perfect symbolism of leadership. We have heard the saying strong as an oak. Let’s face it - the process of leading can be fairly easy when everything around you provides the perfect conditions. However, any of us who have been on the planet for any length of time knows that life is rarely perfect. Sometimes life can hit us hard and knock us right off our feet. How well and strategically we fight back determines our rate of survival and "thrival" as I like to think of it. "Thrival" is not just getting by each day according to the agenda around you but actually thriving and enjoying life in the process. Allowing our adversities to in fact become our strength that we continue to build on – like a good root system does. Each of us carries with us our roots – the tidbits of our lives that got us to where we are today - some good and some not so good - those life experiences that have taken us this far into our journey. How are you using your experience to create the legend of your unique life? How can we gain the strength from our collective roots to make it a better world? I would love your feedback on these leadership questions in the comments below. Here’s to regaining our momentum even when a storm might slow us down!